If you have any questions about the this event, or if you prefer to make your donation by phone, please call Lara Goldenberg at 514-737-6551 ext. 228. 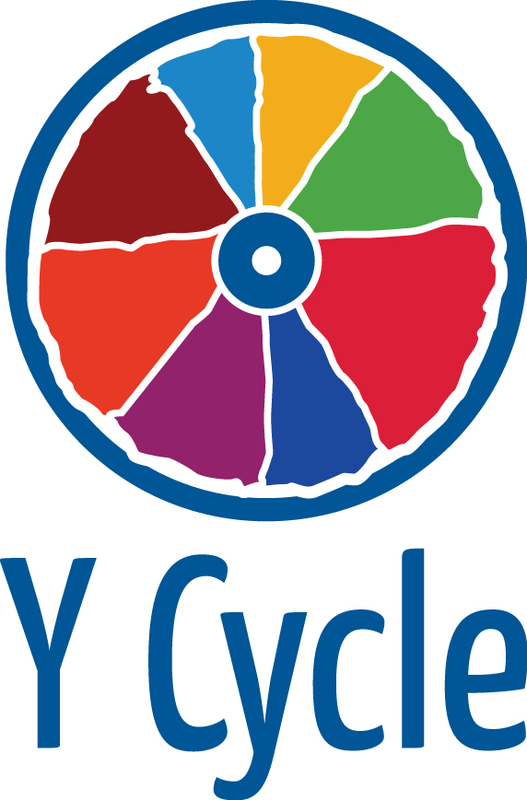 Lara can be reached by email at ycycle@ymywha.com. The event is held at Hillsdale Golf Club.